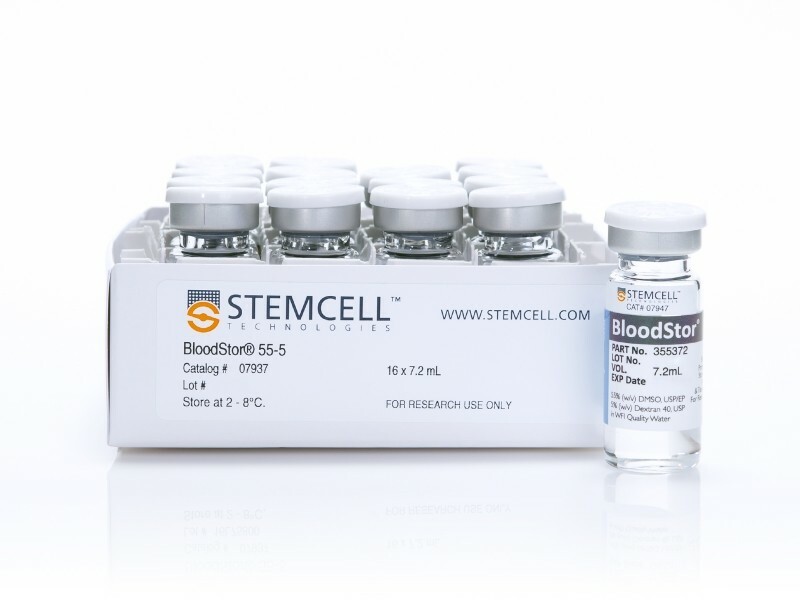 Umbilical cord blood (CB) is an important source of hematopoietic stem and progenitor cells (HSPCs) for clinical transplantation. 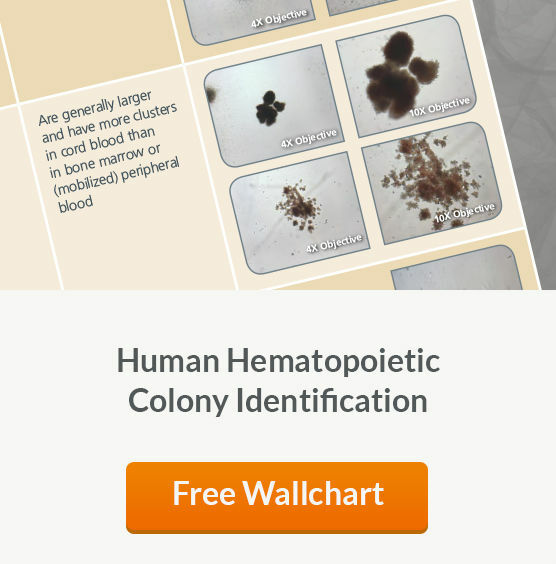 See MoreThe numbers of HSPCs in individual CB units are usually limited and can vary significantly between units. 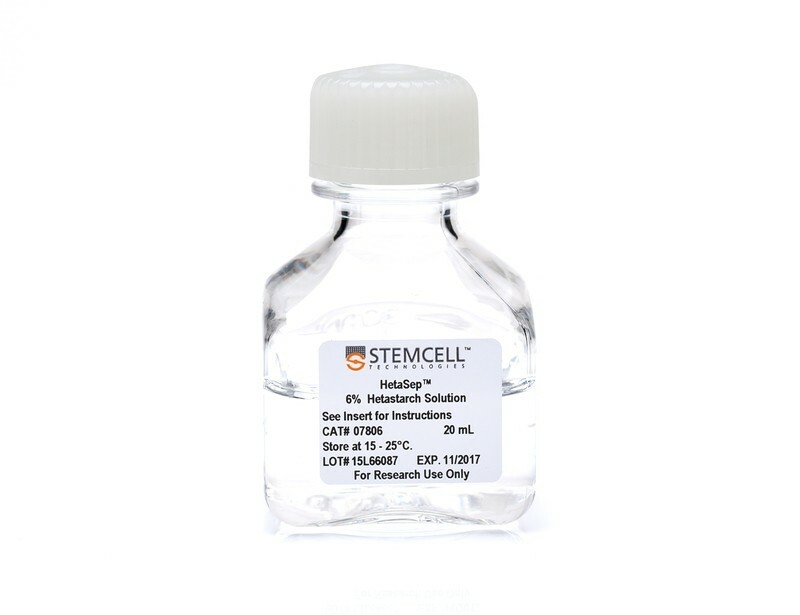 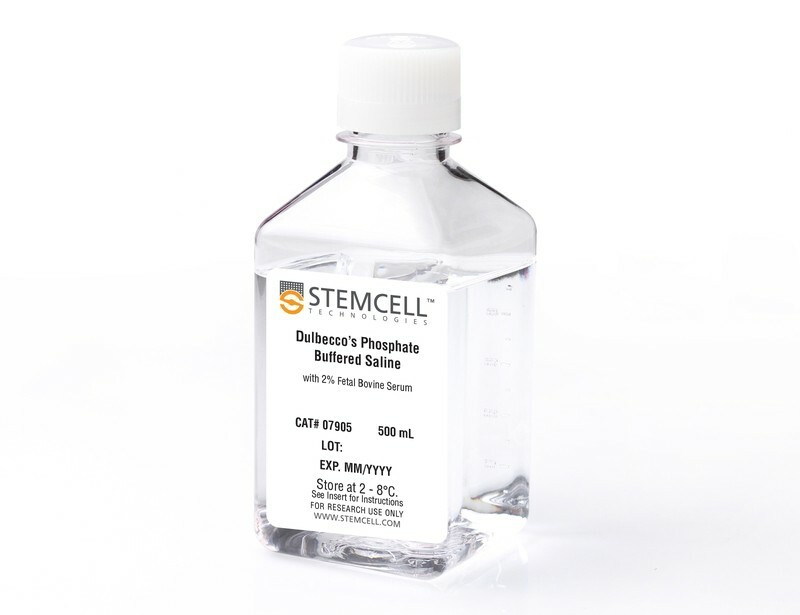 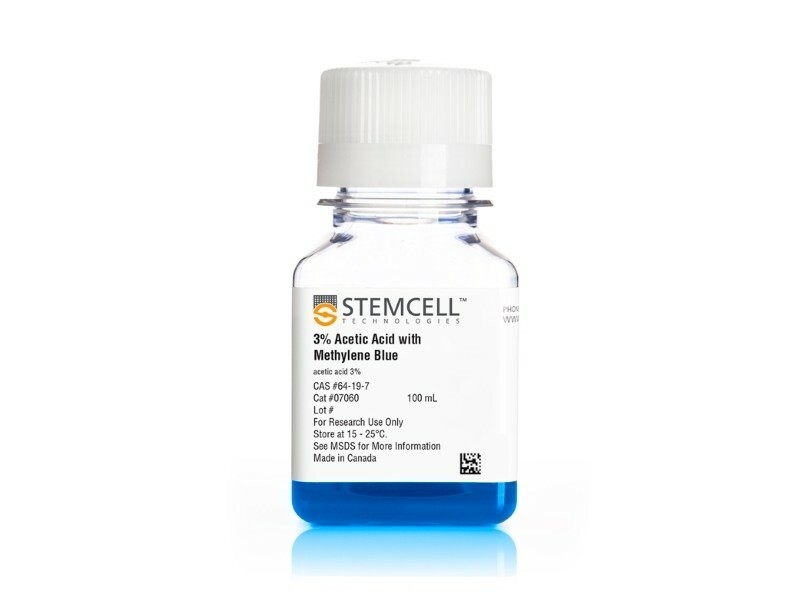 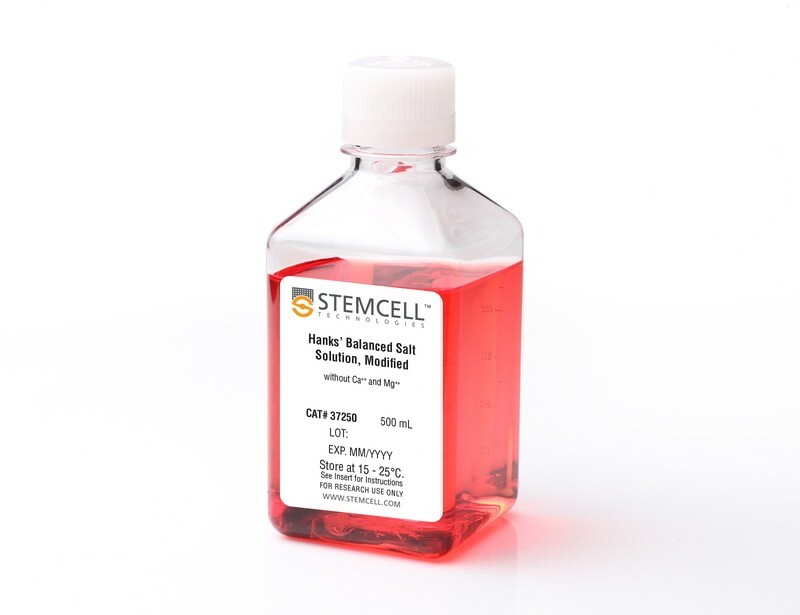 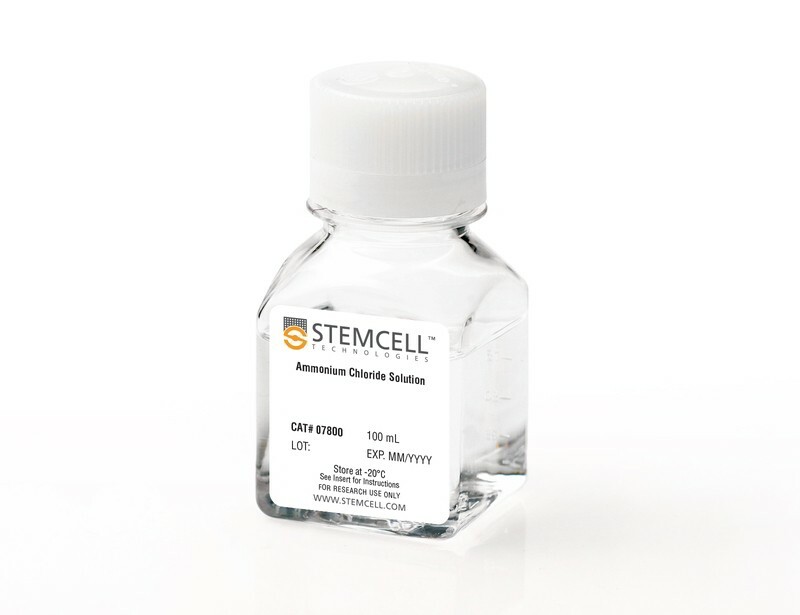 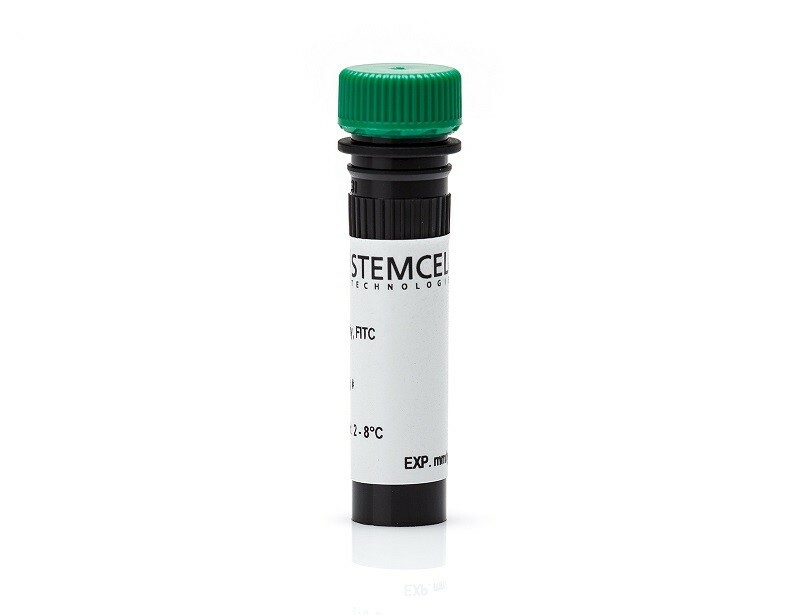 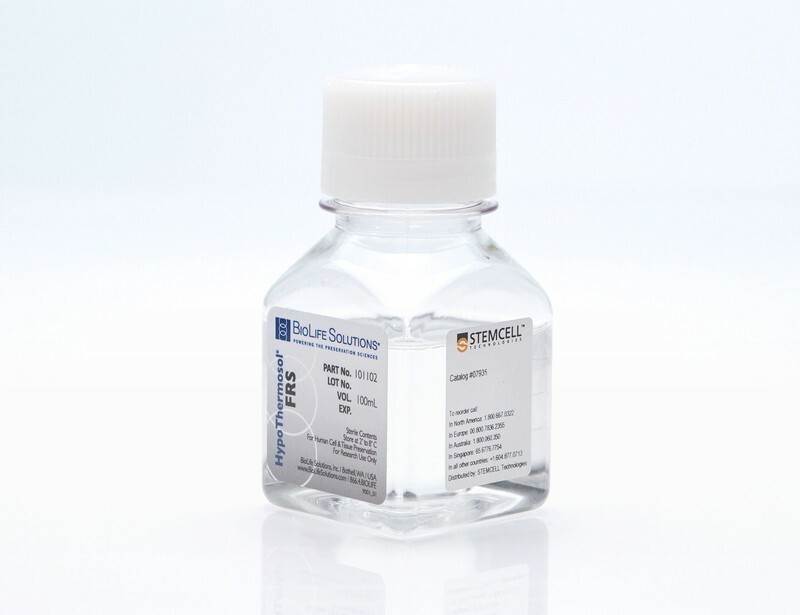 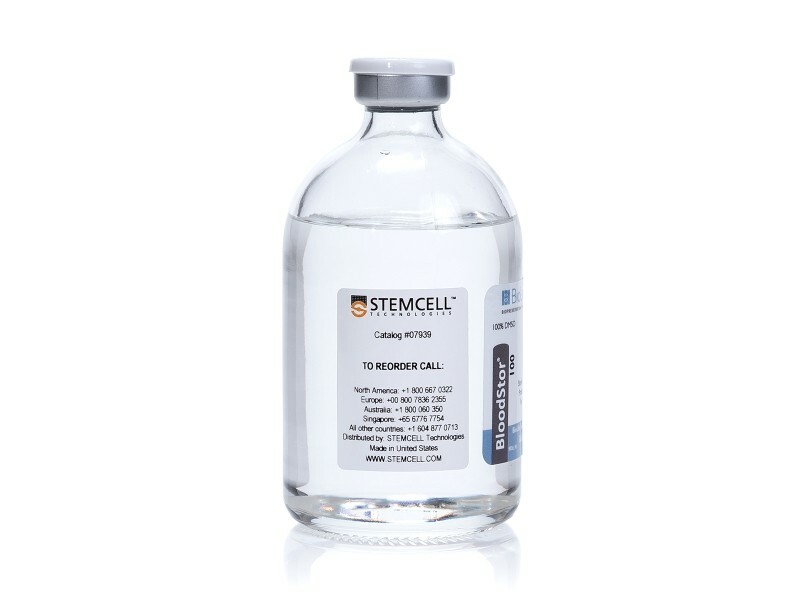 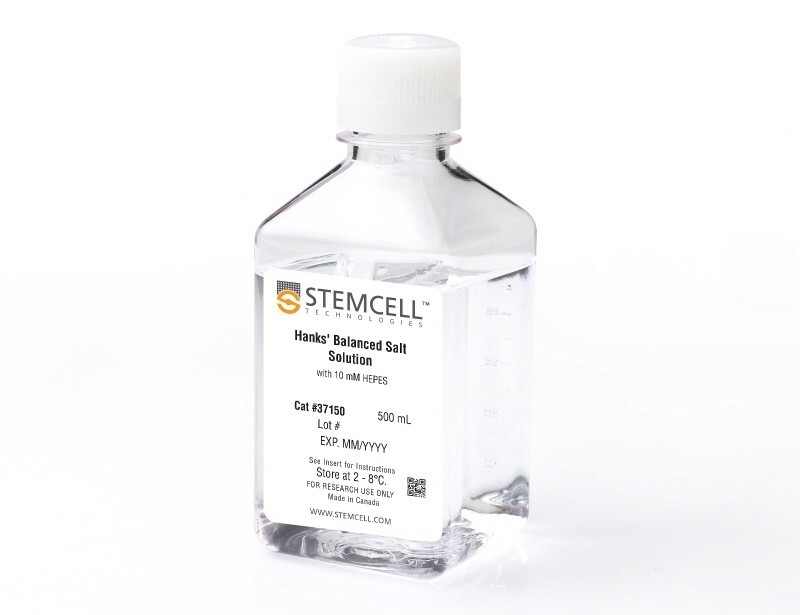 Cell processing and cryopreservation can also adversely affect the number and quality of viable stem and progenitor cells.1 For these reasons, it is critical to determine the HSPC content of CB units using assays to measure CB unit “potency”. 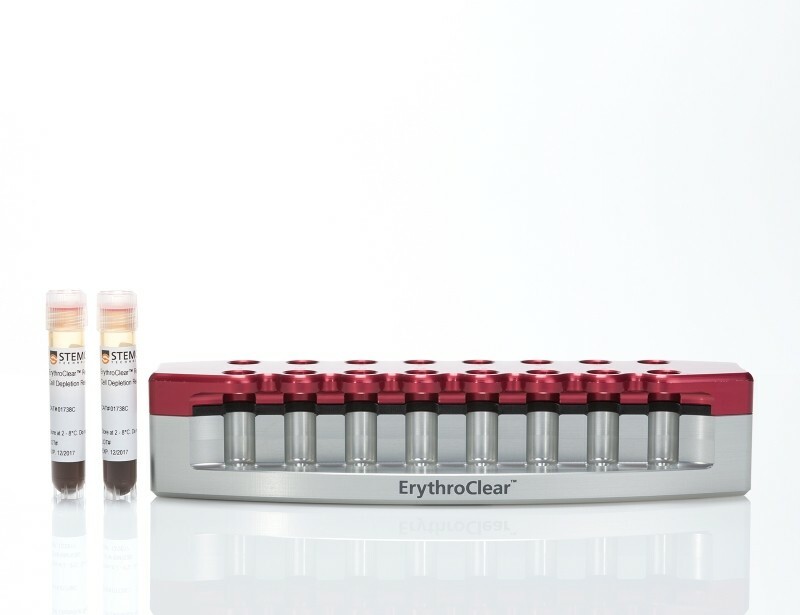 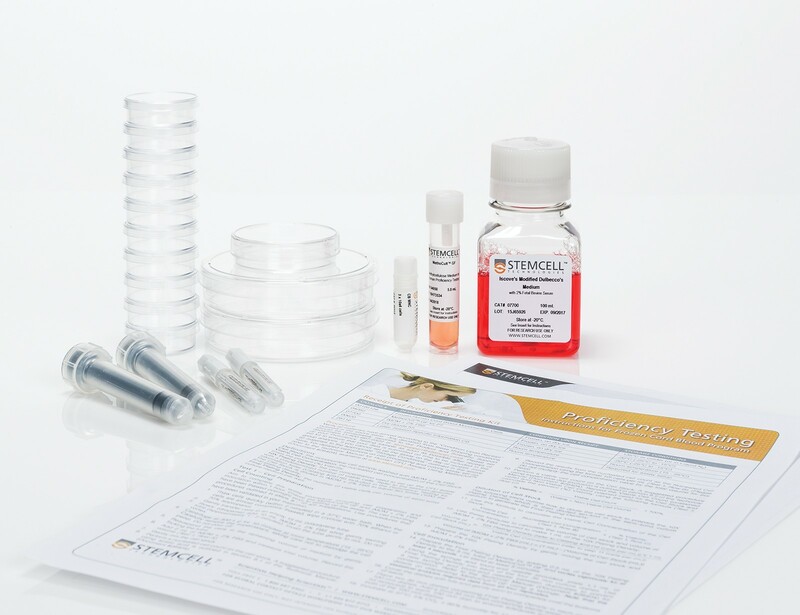 The removal of red blood cells (RBCs) from samples to be tested is recommended as their presence increases background in these potency assays and may lead to an inaccurate assessment of a CB unit. 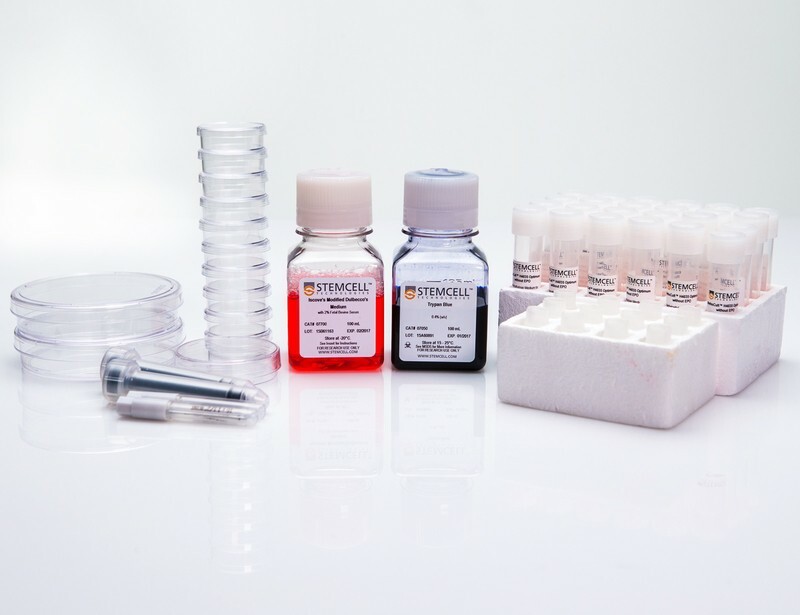 Typical methods for depleting RBCs from small samples, such as segments attached to the main CB unit, include immunomagnetic depletion, sedimentation, or ammonium chloride lysis.